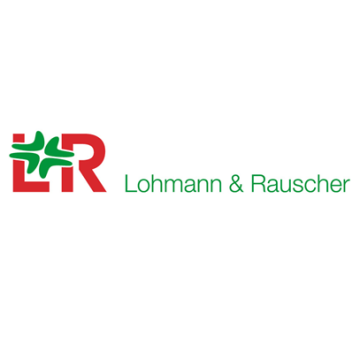 Lohmann & Rauscher (L&R) has made its inaugural presentation of the “hygiene in practice” movement at the annual conference of the European Wound Management Association (EWMA). Since 16 April 2018, L&R has been providing medical specialists with a new knowledge base in the fields of hygiene, microbiology and epidemiology via the website www.hygiene-in-practice.com in addition to other digital and analogue channels. The “hygiene in practice” service is an international movement, which is geared towards everyone who cares about clean and sterile working environments. Staying true to its corporate claim People.Health.Care., L&R is thinking beyond its product solutions service. In collaboration with international experts, L&R has created a practice-oriented source of knowledge and motivation, which is available round the clock, and which is based on findings from current research, study summaries and insights into actual hygiene practice. The mission of the movement is to minimise infection rates.